Bloody Point Bar Light is located southwest of Kent Island, Maryland. 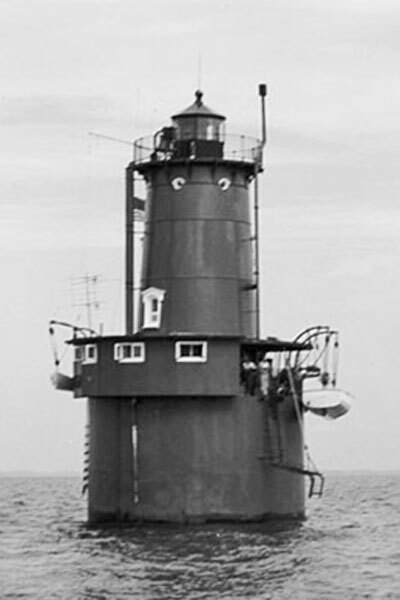 This brown caisson tower (sparkplug lighthouse) is privately owned. The light is listed on the National Register of Historic Places.